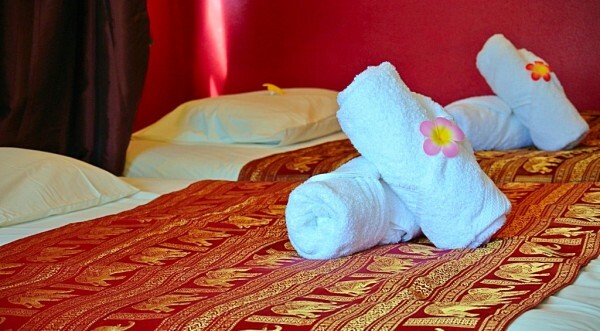 Kanda Thai Massage is a place full of relax and peaceful for you to rest your mind and body. 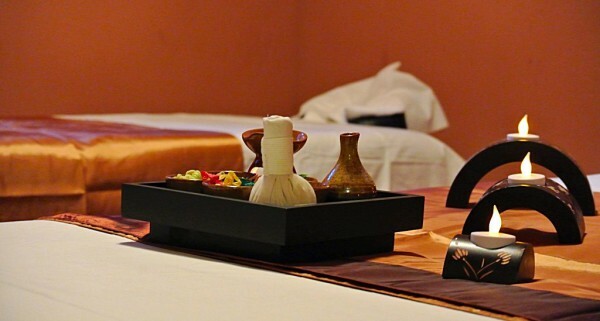 Our professional masseuse are welcome and ready to serve you. 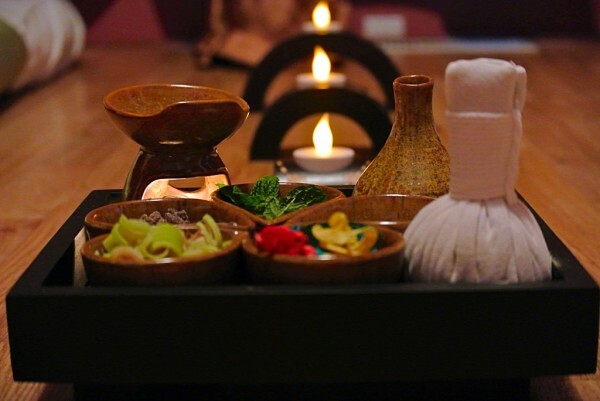 Once you have experienced the Kanda Thai Massage, we will guarantee your transformation into a balance of mind and body. We are located on Water street , Santa Cruz only 5 minutes away from Santa cruz Boardwalk. A minutes after you step in the soothing of aroma essentials oil will leave you relaxed and rejuvenated. 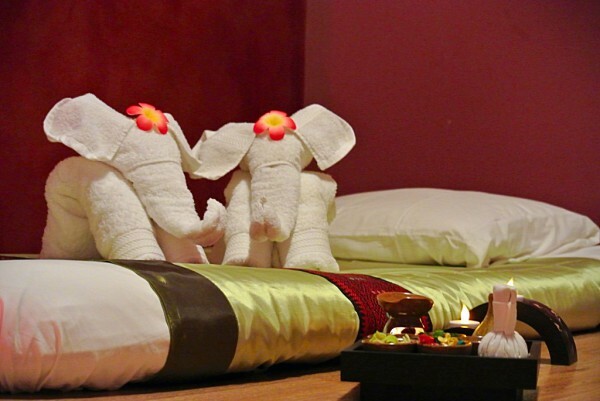 The decoration and asmosphere make you feel like you are in Thailand.